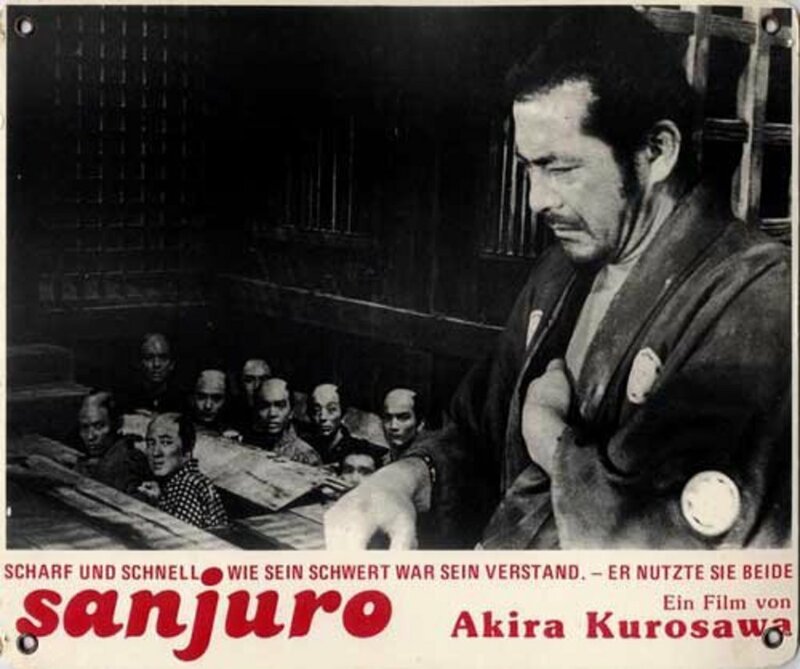 In Japan circa Eighteenth Century, nine young men decide to present an accusation of corruption in their clan to the local superintendent. 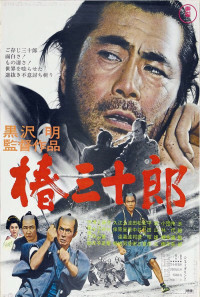 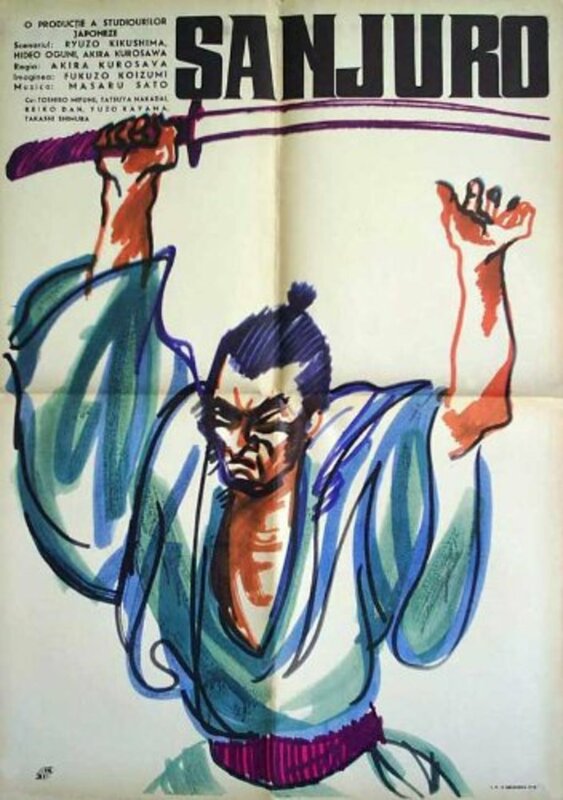 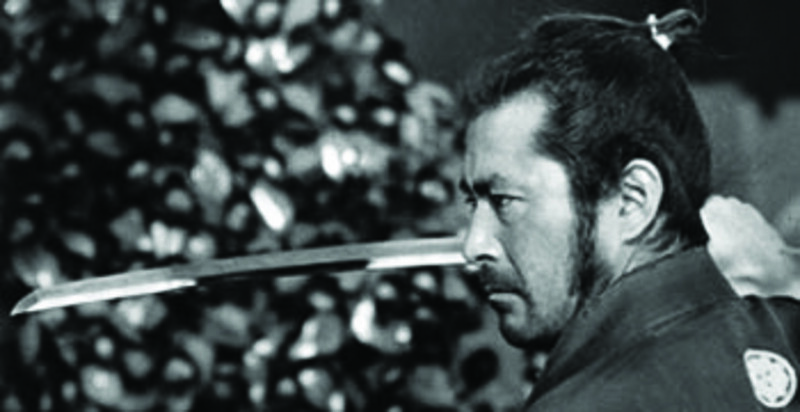 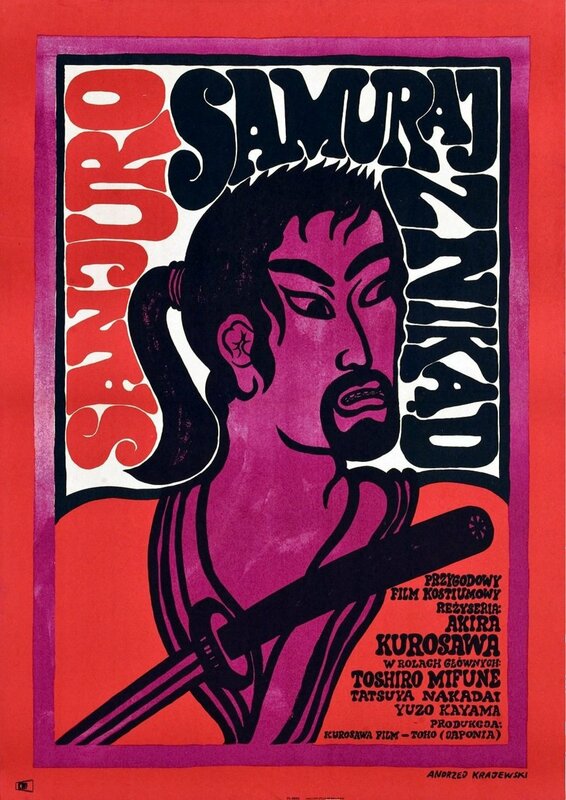 However, the group is betrayed, but the ronin Sanjûrô Tsubaki (Toshirô Mifune) saves them from the superintendent's men. 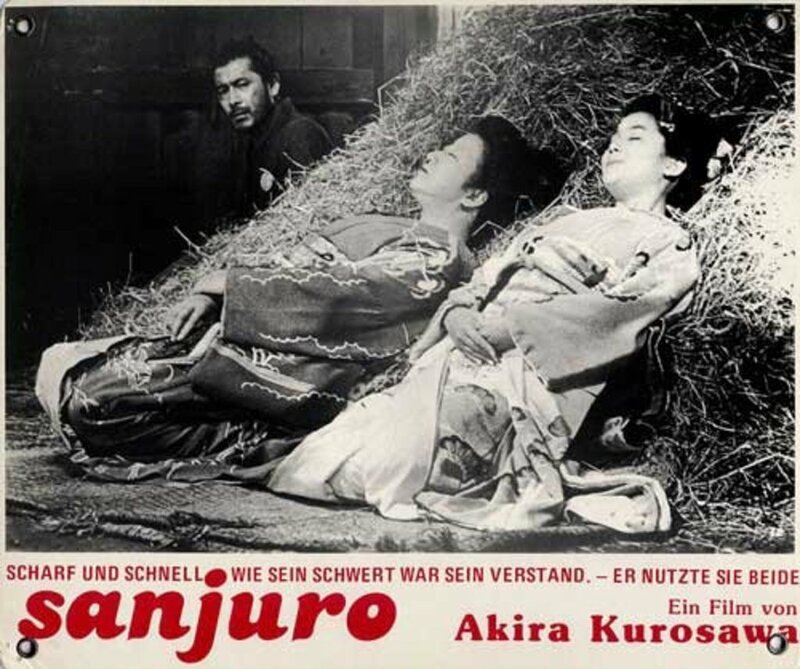 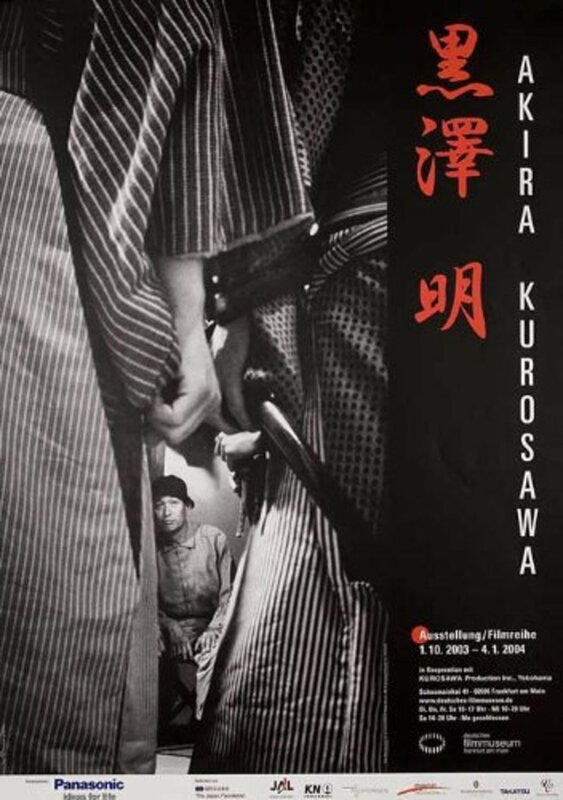 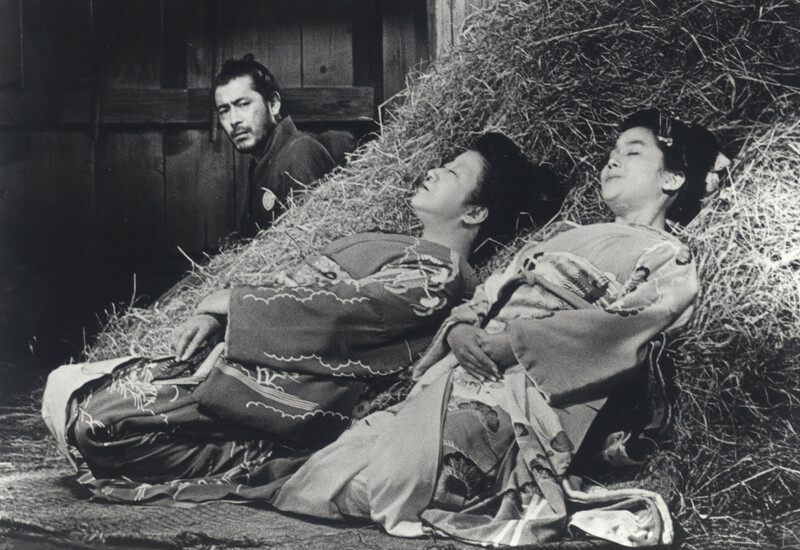 The uncle of the leader of the rebel clansmen, the Chamberlain Mutsuta (Yûnosuke Itô), is kidnapped, and his wife and daughter are detained and made prisoner of the superintendent, and he tries to force Mutsuta to write a fake confession letter declaring being corrupt. 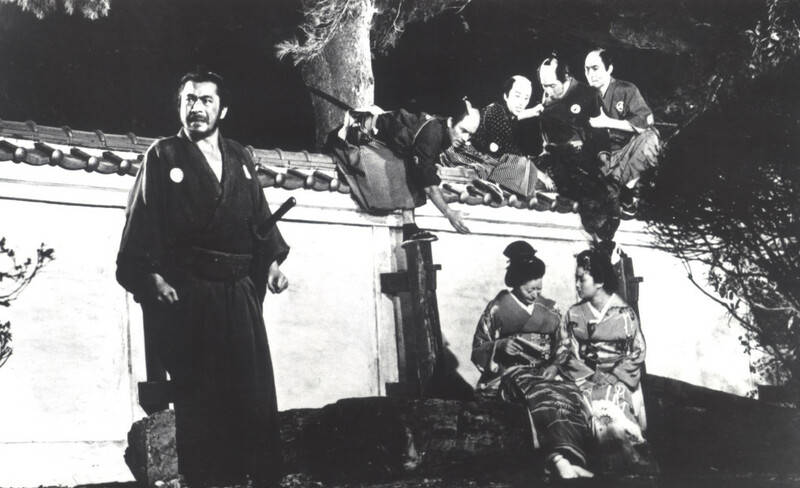 Sanjûrô helps the group to rescue the Chamberlain and his family.